Here's a hint; the game assigns generic rocket pods based on the number of rounds that "weapon slot has. What you see? Those are the only two rocket pod models. Don't like it? Tough. Everyone has to deal with it too. Xeno426 wrote: Here's a hint; the game assigns generic rocket pods based on the number of rounds that "weapon slot has. What you see? Those are the only two rocket pod models. I understand that, but the calibre and weapon type are also wrong. 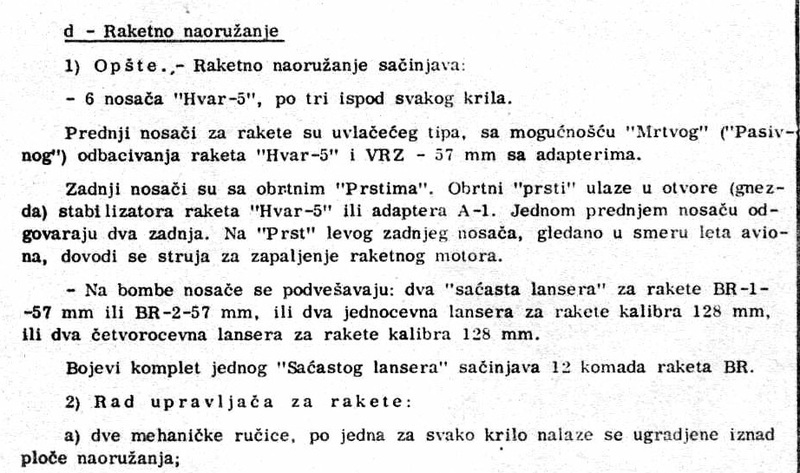 and the calibre of the HVAR rockets is 128mm not 130mm. The 70mm pods are actually right, the name is wrong these are not Hydra but older FFAR rockets Mk4 or 40 iirc. 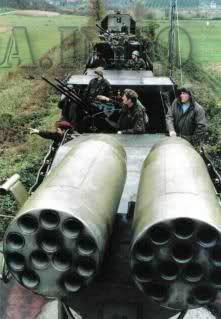 nuke92 wrote: The 70mm pods are actually right, the name is wrong these are not Hydra but older FFAR rockets Mk4 or 40 iirc. Nah, the 70mm pods are wrong, you see that they have 19 tubes for rockets, but the one used on the Jastreb had 12 and it fired the domestically produced BR-1-57 or BR-2-57 57mm rockets. The combat set of a "honeycomb launcher" consists of 12 pieces of BR rockets. LLU-070-012 launcher (most commonly seen on Kraguj) is also authorized for use on Jastreb. Not that it matters any, LLU-057-012 was just more common as there were way more rockets for it. May there ever be a chance that all/most bugs will get fixed in the future? I know the company is working on Steel Division (and its a good game) though will there be time to fix these little problems? The game does its job, yet its those little details who perfect it. No offical comment on that matter from Eugen, But they have fix a couple on the list I just havent updated the list. I'll probably do so on Sunday. Yeah, I would not hold my breath either. Most crucial issue that desperately needs fixing - M80 Zolja and M79 Osa need to be properly modelled, this M72/LRAC business is UNACCEPTABLE EUGEN. And buff the M80 Zolja to M72A4 (16 AP) standard while you're at it... and give the M79 Osa +1AP ala M90 Stršljen vs APILAS. damoj wrote: Most crucial issue that desperately needs fixing - M80 Zolja and M79 Osa need to be properly modelled, this M72/LRAC business is UNACCEPTABLE EUGEN. That would probably increase the price of the M90 as it would be comparable to the Carl Gustav M3.